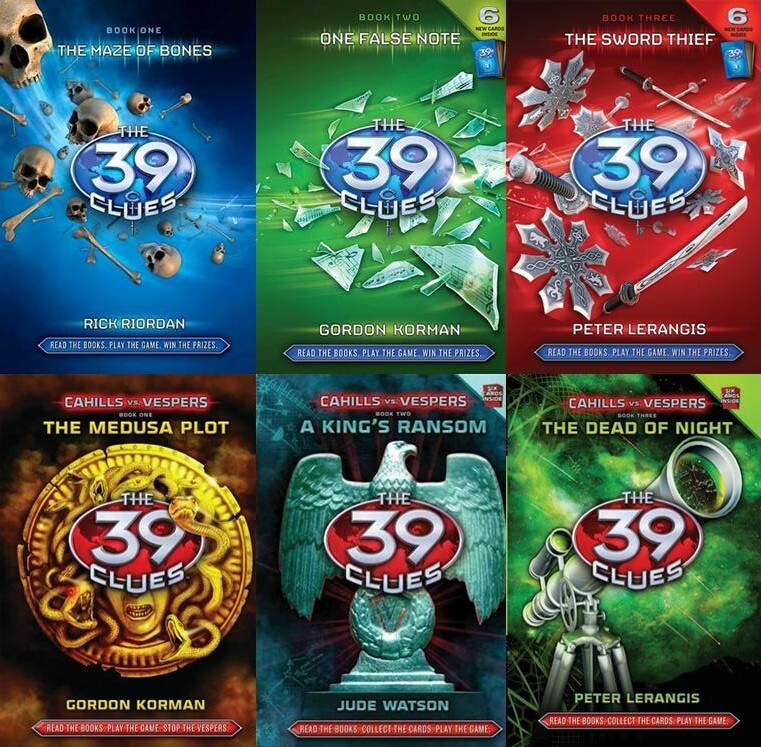 I absolutely love The 39 Clues series, which is written by a fairly eclectic selection of authors. I have been listening to the audiobooks for about a year now, and I think I've made it through 13 of the books. Anyways, I am rambling, and you want to know what is up for grabs here. 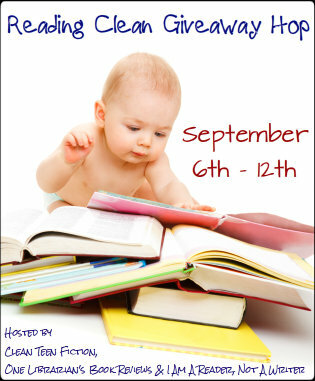 I am offering up a choice of one book in the series - ebook or physical copy - to the winner. How does that sound? Great series. My son has read a few of them and LOVES them. Thanks for the giveaway! I love the covers! Thank you for a wonderful giveaway. I am following you now. Thank you for this giveaway! I`ve always been curious about The 39 Clues, but haven`t read anything from those series yet. Thanks for the great giveaway! I love this series! Thanks for the giveaway, I absolutely love this series and this author!